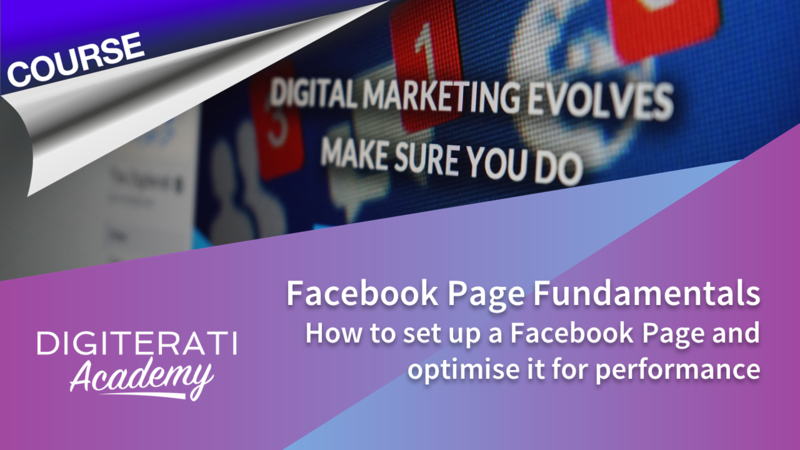 A great foundational course for people new to Facebook marketing as well as those with an existing Page keen to review how to optimise a Page for maximum results. Includes all the latest best practice in getting your Page settings absolutely right. This is a 2 hour course which, if delivered in a face-to-face context, would typically constitute a whole day session costing anything up to £1000! We recommend you watch it module-by-module and work on either setting up a brand new Page, or tweaking your existing Page as you go. Included with this course is a workbook that will enable you to action all that is taught on your own Facebook Page. The workbook provides a step-by-step guide to setting up and optimising your Facebook Page and includes checklists to ensure you don’t miss anything important. Once you have completed the course, email the finished workbook to us and schedule in a free call (or email if you prefer) with course tutor Marie Page. Marie will give you feedback on your new or improved Facebook Page plus guidance on other improvements that you can make to maximise your Facebook marketing. A walk through what to expect from the course. This is also where to go to download your workbook. Getting your profile image and Page graphics right. On every device. PLUS – show us your new or updated Page and get feedback from course presenter Marie Page! This module walks you through the extensive Page Settings and explains what each does. It also covers how to add an additional Admin and change the Tab navigation settings in the left hand column of the Page. In module 4 we look at different methods for increasing fan numbers including offline methods, using Facebook’s free plugins and a “secret” free technique that flies under the radar of most Page Admins that can really increase the impact of your content. We look at how to run competitions within Facebook’s Terms of Service (great for increasing fan numbers) and also work through simple advertising techniques to increase post reach and fan numbers. This module identifies a large number of apps and software programmes to help you manage and enhance your activity on Facebook. Many of them are free so well worth watching! Module 6 provides an introduction to Facebook’s data analytics tool, Facebook Insights, in order to give you a better understanding of how your Page is performing, where fans are coming from and what you can do to improve performance. 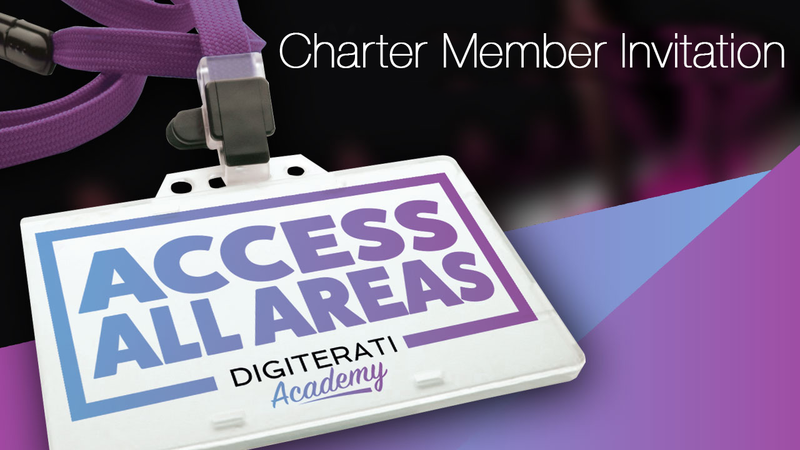 Before you leave we wanted to invite you to sample EVERY course and masterclass inside Digiterati Academy with an ultra low-cost 30 Day Trial with NO joining fee.